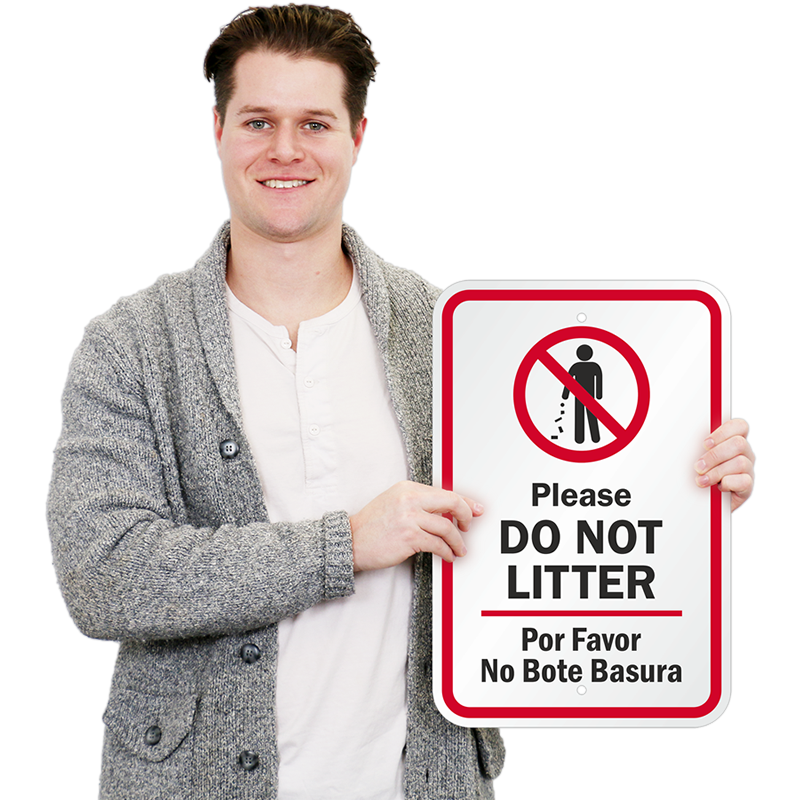 This bilingual Do Not Litter Sign can be read by English and Spanish speaking people simultaneously. 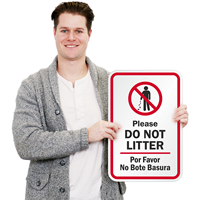 Install the sign near roads, in buildings, or residential areas to keep the place clean. • Prohibitory symbols are very effective in reinforcing compliance to any prohibition. 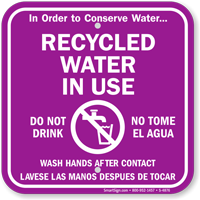 • Bilingual signs cater to a broader audience than a sign in English only. 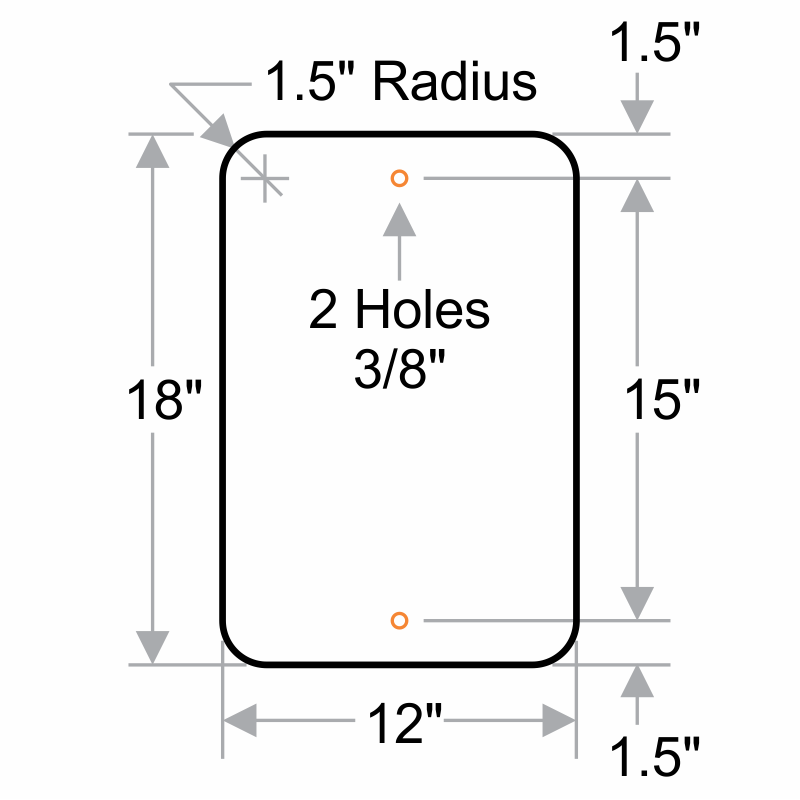 • Two pre-drilled holes can be used for quick installation. The signs are so high quality! I am very impressed and can't wait to put them up around the community. High quality, great price. Very pleased!